Medicom's latest iteration of Boba Fett comes in the form of this new limited edition 400% Bearbrick. 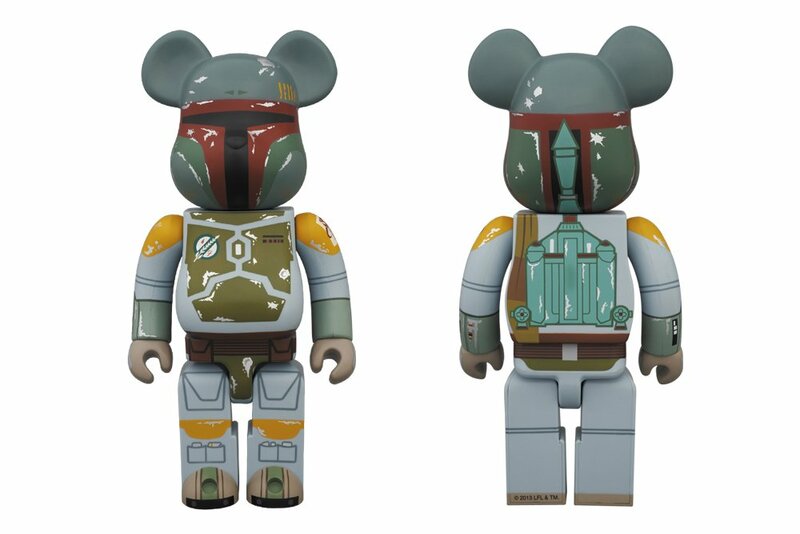 Fett is featured with all his iconic looks and the signature Bearbrick head, stands about 11 inches tall and will be limited to only 1000 pieces. Look for Beabrick Fett to drop on August 31st for ￥8,190 JPY (approximately $83 USD).